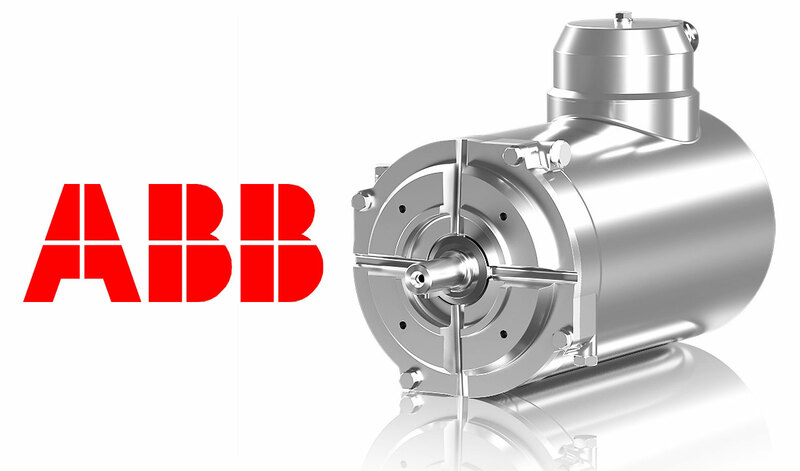 ABB has launched a new IEC stainless steel encapsulated motor for washdown environments. The motor withstands high pressure sprays for maximum hygiene, and offers superior reliability and efficiency to reduce downtime. The motor has a totally enclosed, non-ventilated (TENV) design meaning the external surfaces are smooth and self-draining to stop contaminants collecting. With its high ingress protection level and fully encapsulated windings, the motor can last much longer than a standard product in tough, humid conditions. Longer motor lifetimes mean less downtime, reducing maintenance costs and keeping production running consistently. The motors are initially available in the power range 0.37–1.5 kW, with higher powers up to 7.5 kW coming in 2017. They are available in 2–6 pole versions for 230–690 V at 50 Hz, or 60 Hz with UL certification. Flexible mounting arrangements (B14, B5, B3) ensure they will fit almost any application. “By specifying ABB stainless steel encapsulated motors for their equipment, plants will enhance food safety of their products and improve their total cost of ownership,” Tero Helpiö states (Industry Segment Manager – Food and Beverage, ABB IEC low voltage motors).